Lotels Serviced Apartments is a stylish place with elegant and minimal decor. The minimal decor gives the hotel a classy look with value for money. The hotel is equipped with all essential facility like free Wi-Fi and card payment. The well-designed rooms are cozy with unique and creative finishing, suitable for all needs. The seating area is bright and open to the sight of the neighborhood. It has an in-house restaurant for convenience after a hard working day. 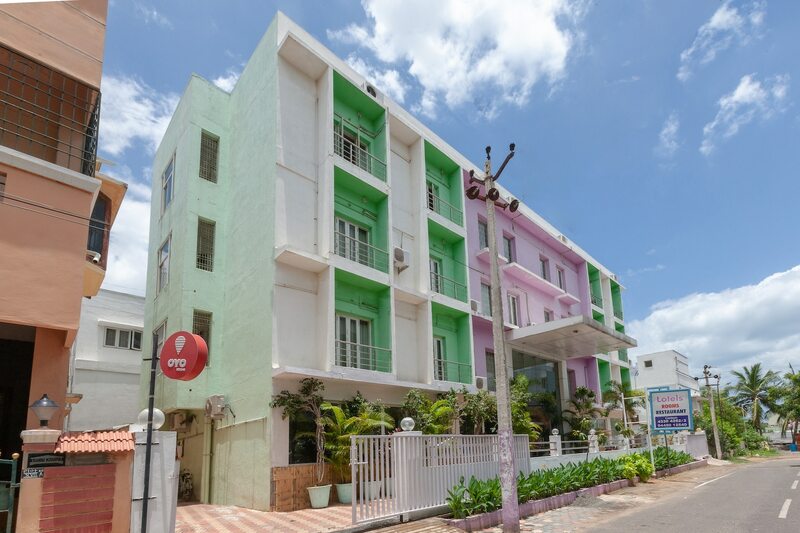 Tourist attractions near the hotel are Iskcon Chennai, Krishnar Temple, and Vintage Cameras Museum.